There is something almost magical about a river. They are literally a source of life, as they supply us water, and they serve as transportation and a source of fun and recreation. 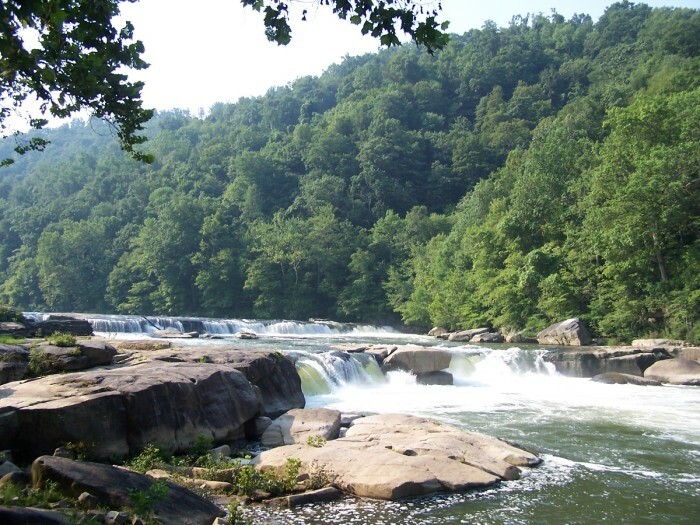 The Cheat River is formed at Parsons, W.Va. and flows northward through Tucker and Preston Counties. It flows through the Cheat Canyon and then the Cheat Lake reservoir before joining the Monongahela River at Point Marion, Pennsylvania. 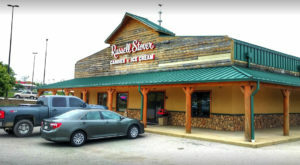 It also has great whitewater. The Elk River is a tributary of the Kanawha River. 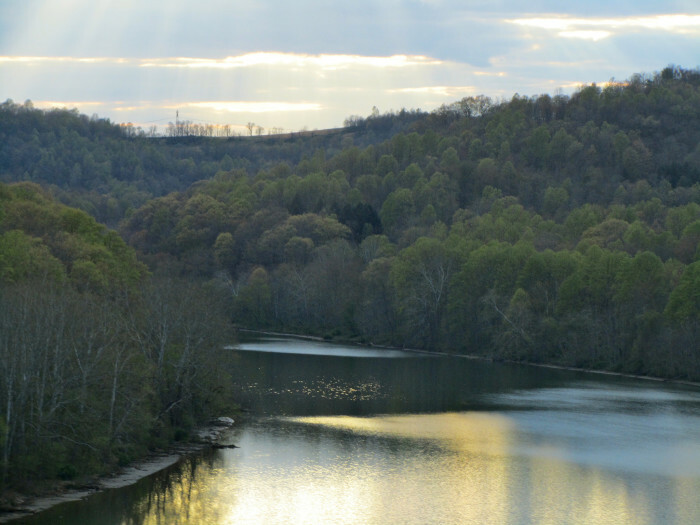 It’s formed in Pocahontas County and joins the Kanawha River in Charleston. 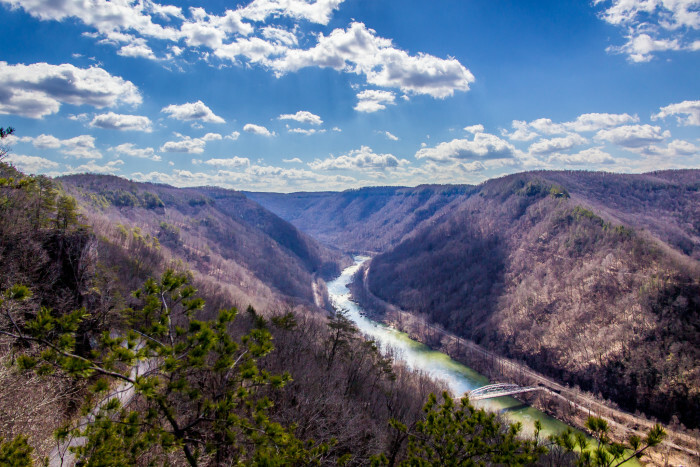 It’s a source of water for many residents in West Virginia, as we so painfully became aware in January 2014 when a chemical spill into the river contaminated the water for 300,000 and caused residents to stop drinking and bathing in the water for days. 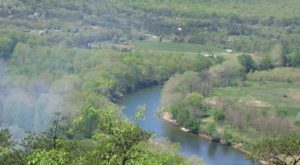 The Cacapon (which means Medicine waters) is a 81-mile-long river in the Eastern Panhandle known for fishing, boating, wildlife and scenery. The river emerges from underground in Sandy Ridge. It is the reemergence of the Lost River, which sinks underground east of McCauley. 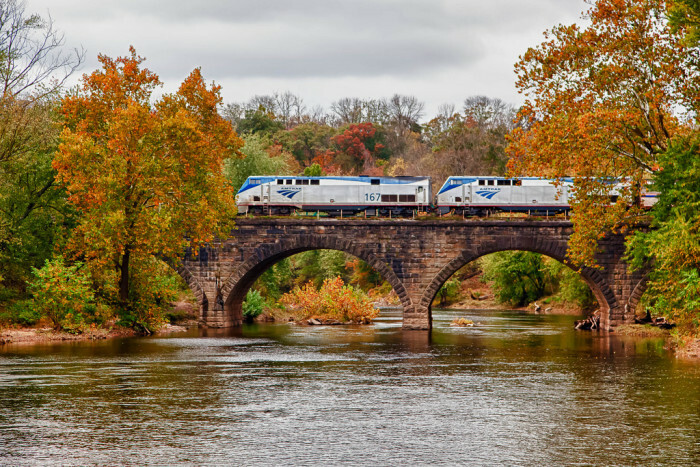 It eventually joins the Potomac River. 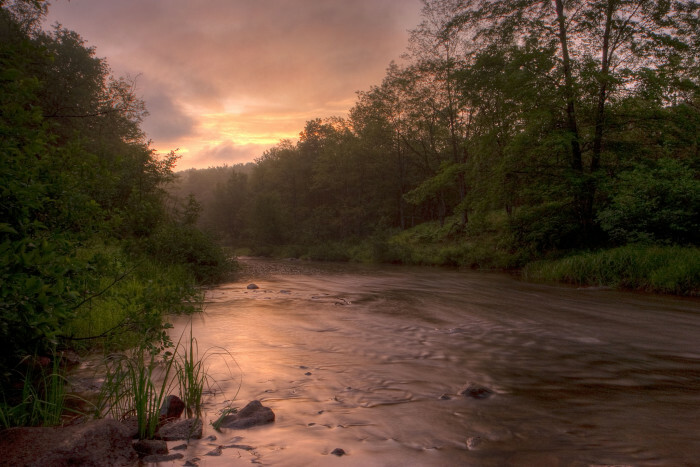 Blackwater River is a 34-mile river in the Allegheny Mountains of West Virginia. It’s a tributary of the Cheat River. 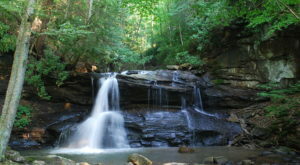 Its dark color is due to spruce and hemlock trees in its watershed, which cause the water to be amber or tea colored. 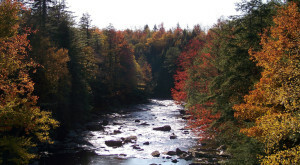 The Cranberry River (also known as Cranberry Creek) is a tributary of the Gauley River. 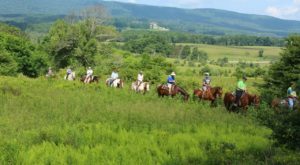 It is formed in Pocahontas County and flows through the Cranberry Glades Botanical Area. The Kanawha River is a tributary of the Ohio. 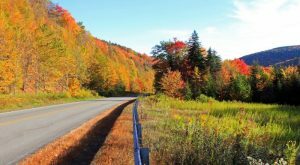 It’s formed in Gauley Bridge, West Virginia and flows northwest. 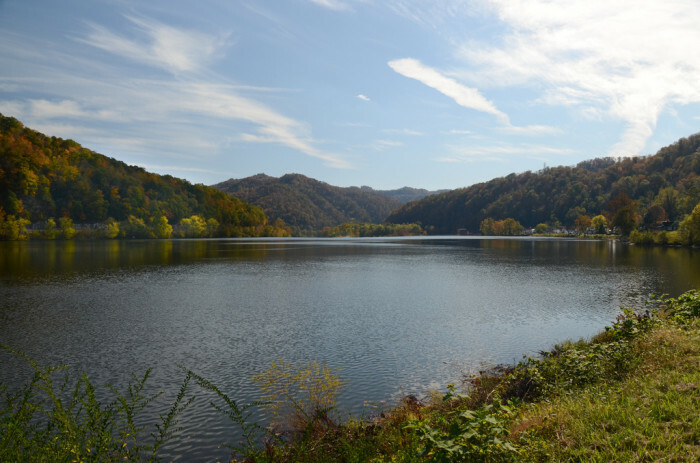 It flows through Fayette, Kanawha, Putnam, and Mason counties and joins the Ohio River in Point Pleasant. Also called the Mon River, the Monongahela River is 130-miles-long and located in north central West Virginia and in Pennsylvania. 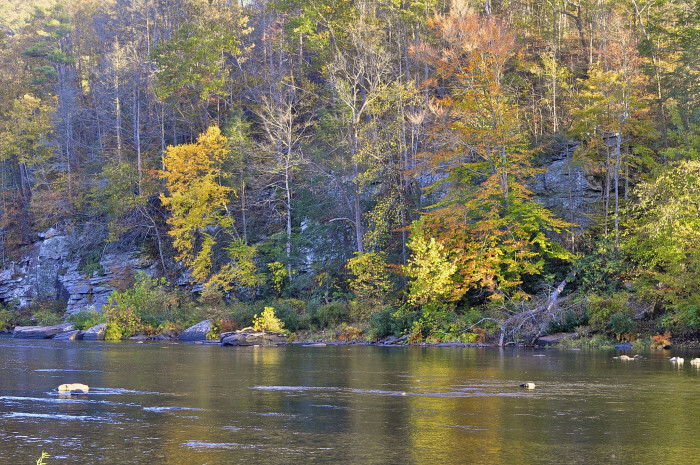 The Greenbrier River is 173-miles-long and located in southeastern West Virginia. 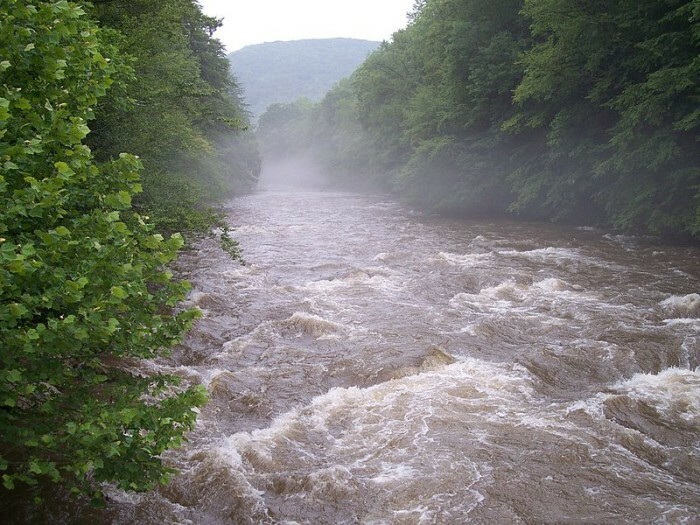 The Tygart Valley River (also known as the Tygart River) is a tributary of the Monongahela River. It’s about 135 miles long. 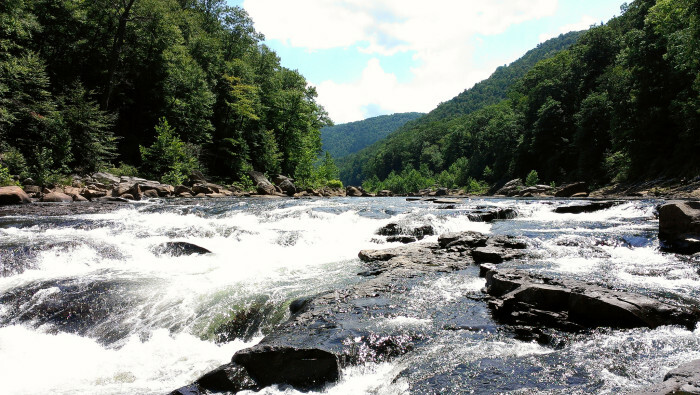 It’s another river used for whitewater rafting in West Virginia. 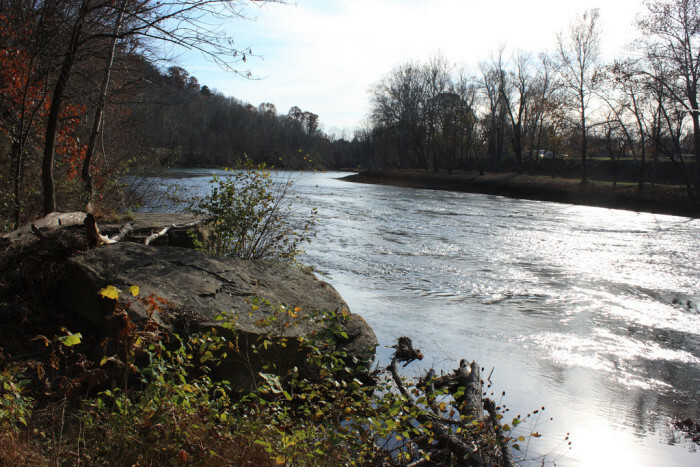 The Coal River is a tributary of the Kanawha River. 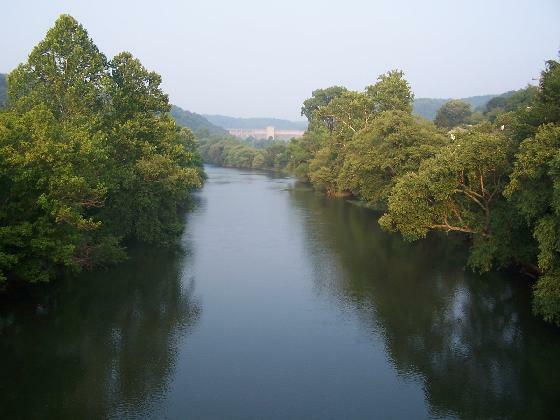 It’s formed in Alum Creek and flows through western Kanwaha County and joins the Kanawha River at St. Albans. It looks calm and peaceful here, but every fall the Gauley River turns in to the Beast of the East. Water from the Summersville Dam is released into the river each October, turning it into a very popular place for white water rafting. The river is 105 miles long and merges with the New River to create the Kanawha. The Ohio River forms one side of West Virginia’s borders and separates us from Ohio. At its widest point in Louisville, Kentucky, it is one mile wide. It’s the largest tributary by volume of the Mississippi River. 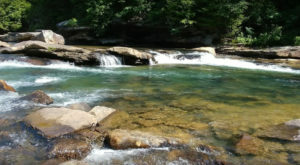 The New River (despite its name) is actually one of the oldest rivers on Earth, according to the National Park Service. 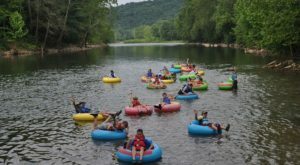 It flows north and is a popular tourist destination because of its world-class white water rapids, which range in difficulty from class I to class V.
Do you have a favorite river in West Virginia? What is it? Let me know in the comments.